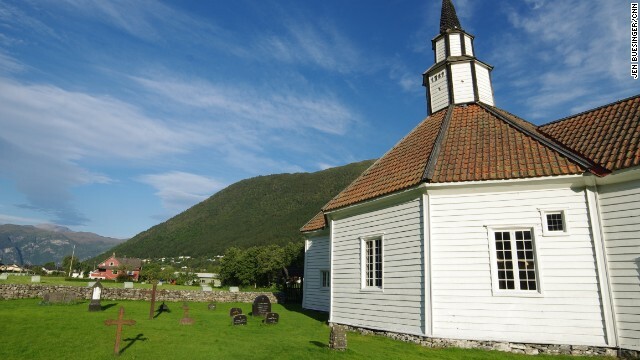 The author loves to find cemeteries wherever she is, even halfway around the word in Alesund, Norway. It's a macabre fascination, I know, but I have a secret to share… I love cemeteries. People are mostly horrified when they hear this. “Creepy” and “Weird” are two common words. I prefer “fascinating”.